Our new installation of three Hormann LPU40 M rib woodgrain sectional garage doors in Stone Grey colour. Woodrite Cedar Bierton up and over garage door fully finished in Anthracite Grey installed by our fitters in London. 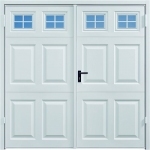 A row of seven Hormann 2001 Vertical steel up and over garage doors powder coated in white colour. 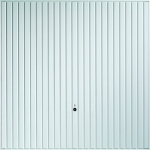 Hormann LPU L ribbed sectional garage door in decograin Winchester Oak with a matching personnel side door. Hormann L Rib silk grain sectional garage door with design elements and matching front door installed by or fitters. Aluroll insulated roller doors in Golden Oak colour installed by our fitters in Shropshire. 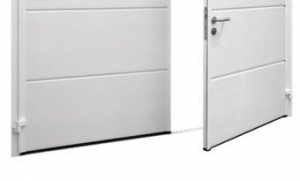 Arridge Garage Doors online - leading brands of manual & electric garage doors at unbeatable prices. 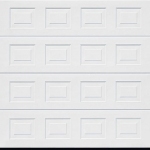 For more videos on various types of garage doors and on how to measure up for different types of garage doors please click here. 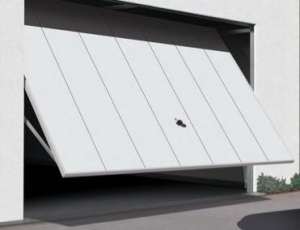 All garage door types explained. Click to view our virtual showroom. 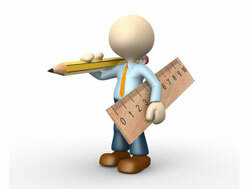 How to measure up for a garage door. 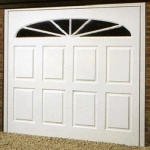 Since 1989 Arridge Garage Doors has helped trade and retail customers purchase the correct garage door for their requirements, sizes and budget. 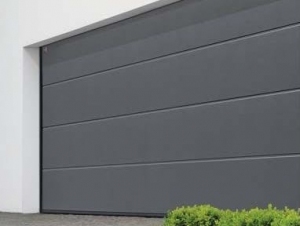 Arridge Garage Doors deliver throughout mainland UK* and offer a quality nationwide garage door installation service on all doors purchased from us. 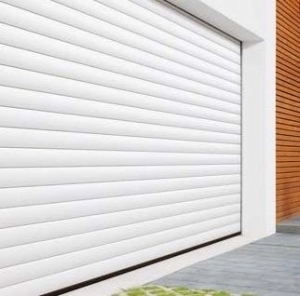 We are a family run garage door company and are agents for all the quality leading garage door manufacturers including Hormann, Garador, Carteck, Woodrite, Alutech, Ryterna, Cedar Door and Aluroll. 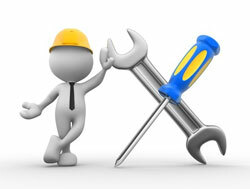 Our team has been supplying and installing doors for satisfied customers since 1989. 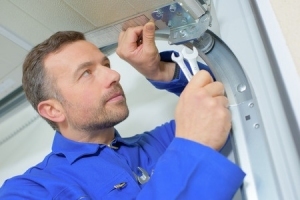 As well as exceptional customer service we specialise in offering unbiased technical advice, see our customer reviews. 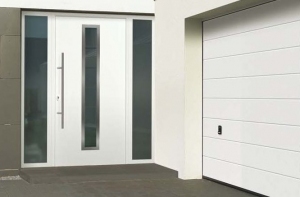 Our garage doors are available in standard sizes or made to measure, so we will be able to help you purchase the correct door to suit your sizes, requirements and budget. *Certain addresses in the Scottish Highlands, Islands and Peninsulas, Devon and Cornwall can incur a delivery premium. What our customers say. Please also read our star reviews. 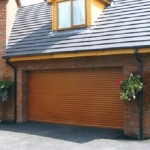 Arridge Garage Doors have been supplying top brand garage doors at discounted prices since 1989. 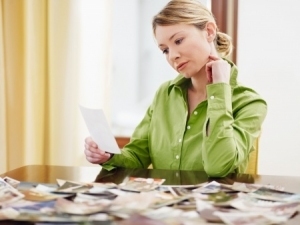 Both trade and retail customers are given big discounts off manufacturer's price lists. All garage doors come with clear fitting instructions. 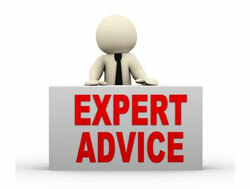 We offer a first class service in helping customers choose the correct garage door for their budget and specification. Easy over the telephone or online ordering. 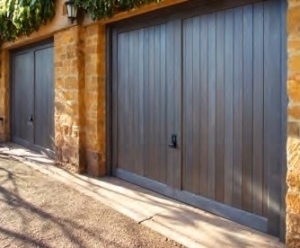 Made to measure garage doors a speciality. 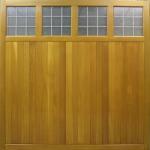 Wooden garage doors and Sectional garage doors are also our speciality. 24 hours notice of delivery is given to all customers. Get today's best discounted prices. Order before the end of March! 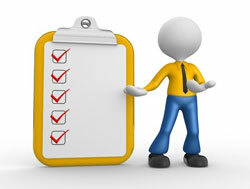 Meeting the SSIP Core Criteria demonstrates that we are serious about Health and Safety. We have and use an effective Health and Safety Management System to ensure that any work we are engaged in is, so far as reasonably practical, carried out without risk to health and safety.